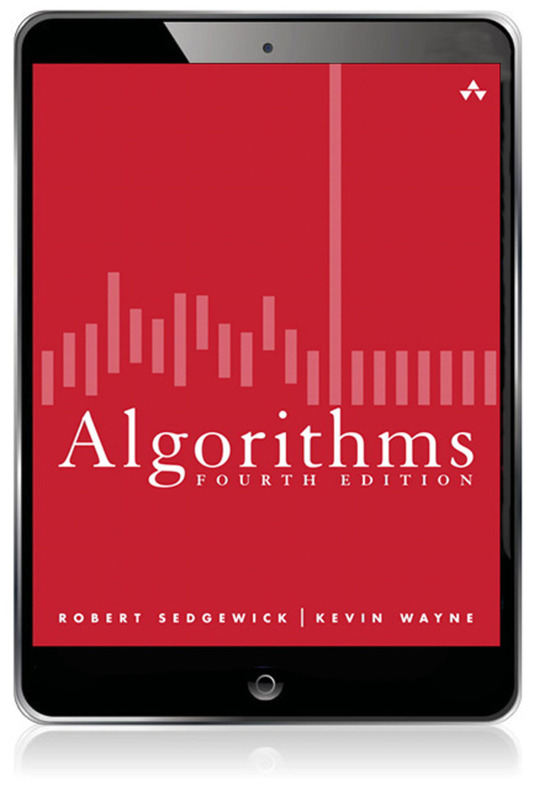 This fourth edition of Robert Sedgewick and Kevin Wayne’s Algorithms is one of the most popular textbooks on algorithms today and is widely used in colleges and universities worldwide. 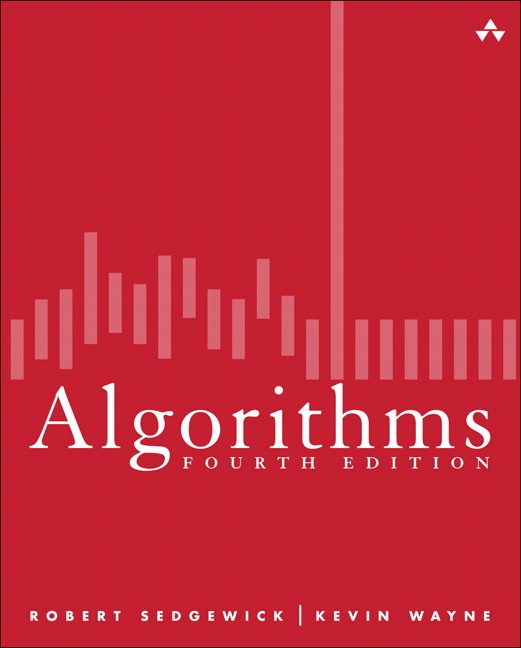 The algorithms in this book – including 50 algorithms every programmer should know – represent a body of knowledge developed over the last 50 years that has become indispensable, not just for professional programmers and computer science students but for any student with interests in science, mathematics, and engineering and for students who use computation in the liberal arts. 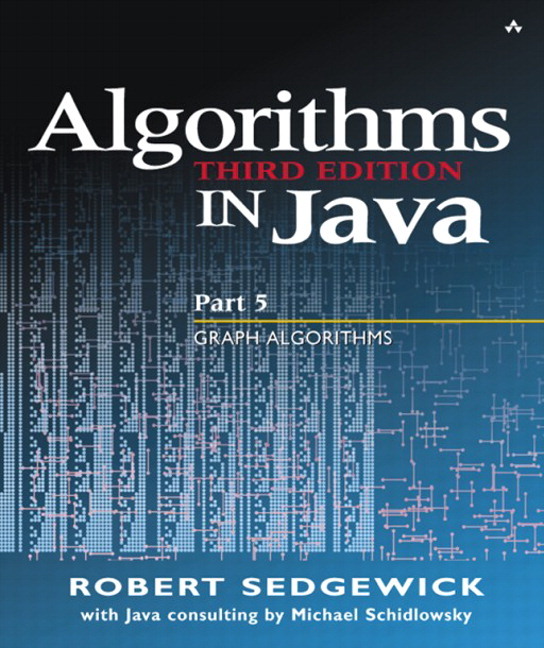 In this edition, new Java implementations are written in an accessible modular programming style, where all of the code is exposed to the reader and ready to use. The MOOC related to this book is accessible via the "Online Course" link at algs4.cs.princeton.edu. The course, offered each fall and spring, offers more than 100 video lecture segments that are integrated with the text, extensive online assessments, and the large-scale discussion forums that have proven so valuable. Robert Sedgewick and Kevin Wayne are developing a modern approach to disseminating knowledge that fully embraces technology, enabling people all around the world to discover new ways of learning and teaching. By integrating their state-of-the-art textbook, online content, and MOOC, they have built a unique resource that greatly expands the breadth and depth of the educational experience.